It is the dawn of Memorial Day weekend. In the United States, It is an opportunity to honor all who have served and it is the official start of the Summer. 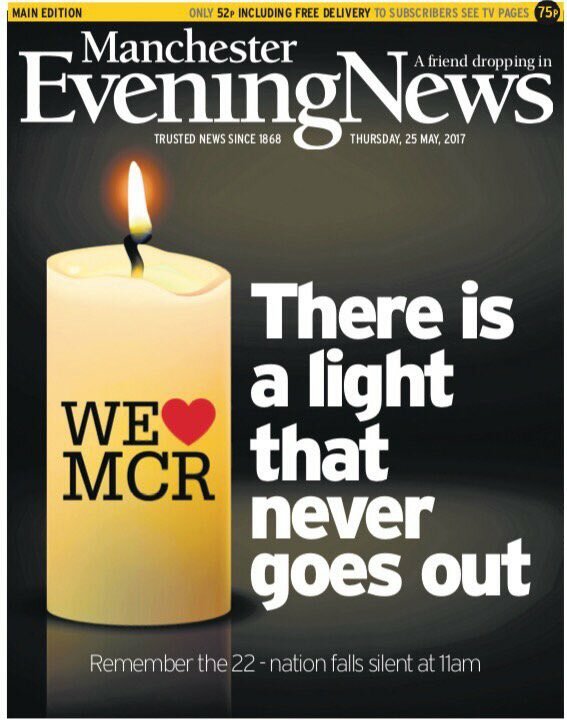 It was also not a easy week in our World as terrorism struck yet again in Manchester during the Ariana Grande Concert. A night of joy turned into a nightmare. 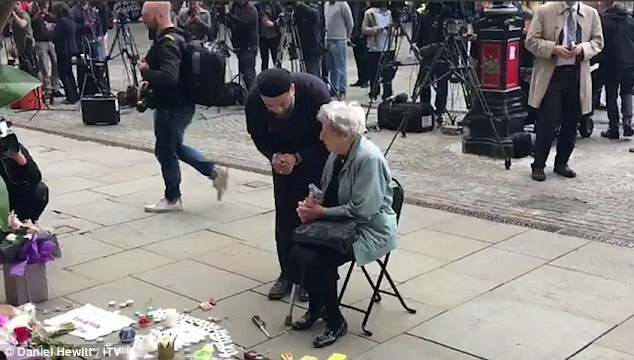 As I was privileged to share the headline of the Thursday Manchester Evening News frontpage, the picture in the Daily Mail also blew me away about a Muslim Imam and a Jewish Woman praying together at the Memorial in Manchester that seemed to continue to grow by leaps and bounds as SkyNews continued its' uninterrupted coverage. I took comfort in the Words, "..>We Shall Overcome..." and We will!!! 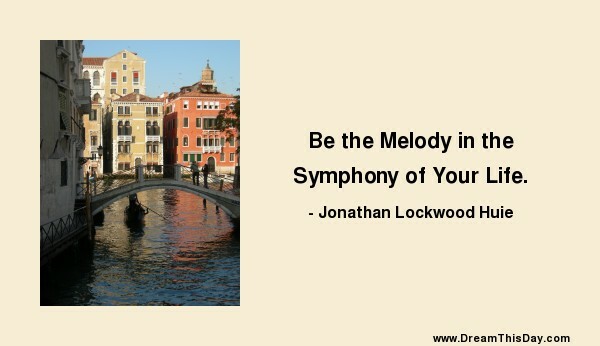 In the symphony of your life, you are the star. You write the melody and the lyrics. You are the soloist and the conductor. but in your own life, you are the star. we manage ourselves each day to be and to do what really matters most.